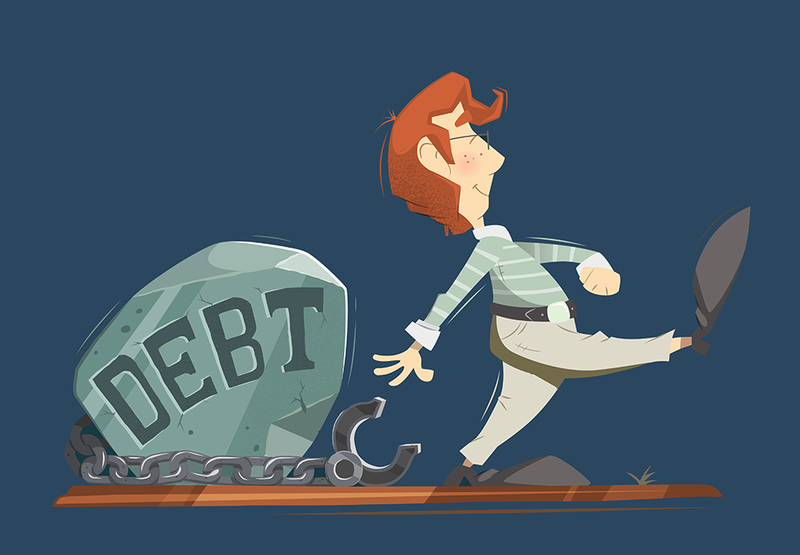 The Snowball Debt Elimination Calculator applies a simple principle to paying off your debt. When a balance paid off, add its monthly payment to your next debt's payment. This continues until you have snowballed through all of your balances and your debt is paid in full. The calculator can also apply an additional monthly amount accelerate the debt pay off.